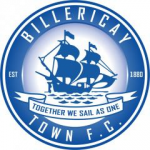 Isthmian League Premier Division. Thursday 23 February 2018, 7:45pm. 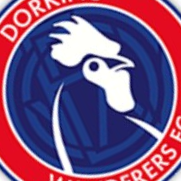 This evening Dorking have announced that The Blues visit to the Meadowbank Stadium will be all ticket. Tickets can be bought on the eventbrite website.